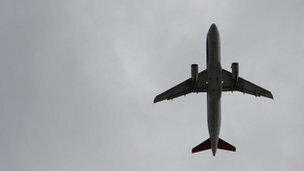 The Airbus A320 was making its final approach to Glasgow Airport on 2 December when an object passed about 300ft underneath it. 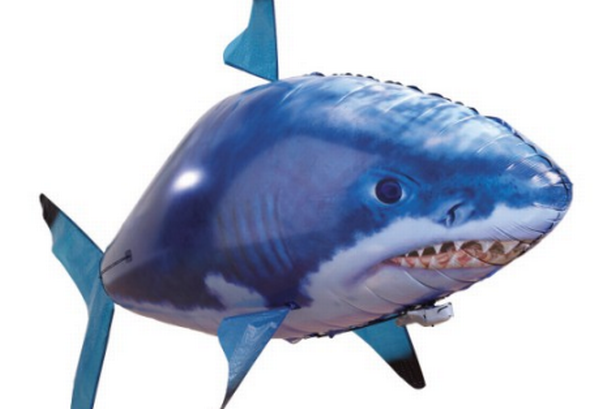 The pilot of the aircraft said the risk of collision with the object, which did not show up on radar, had been “high”. via BBC News – Airliner ‘had narrow miss with UFO’. Also from news.com.au it mentions Airbus comes close to crashing with ufo over Glasgow . the Sun has Passenger plane seconds away from collision with UFO . 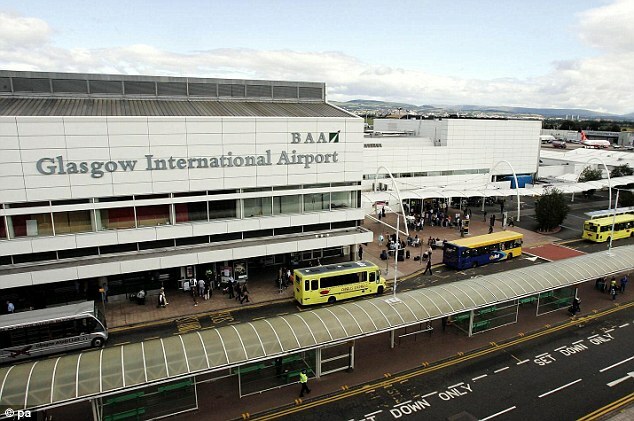 Stv.com says Passenger plane involved in near miss with UFO near glasgow airport . There are quite a few reports from the media worldwide about this event, which took place on 2nd December 2012, many of which are just repeating the same information. Not sure what to make of this sighting, however for now it is definately a UFO (it would help if we knew what type of radar was being used though-i believe there is both primary and secondary radar). Hope certain media do not try to hype this up too much, but i will not be holding my breath. UPDATE the daily mail has slightly more information here . Despite an investigation, the UK Airprox Board – which examines reports of near misses – could not explain the ‘blue and yellow’ object which passed under the Airbus 320. The incident happened on December 2 last year over Baillieston, 13 miles east of Glasgow Airport, at around 3500ft. more information on primary and secondary radar can be found here .